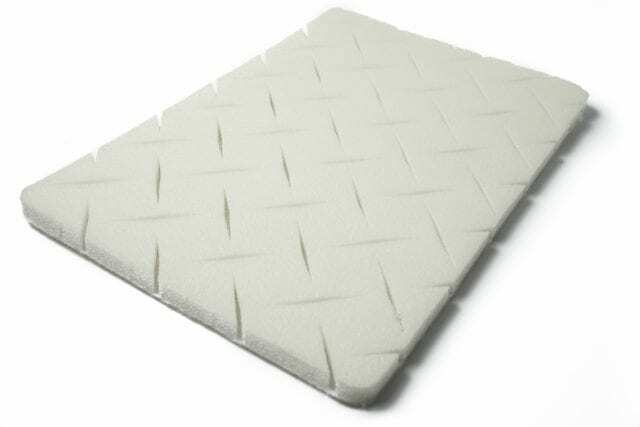 At 10mm the Trulawn Foam Underlay is intended for use on top of decking or patio to create a softer feel underneath the grass. Available in 2m width, price per sqm. 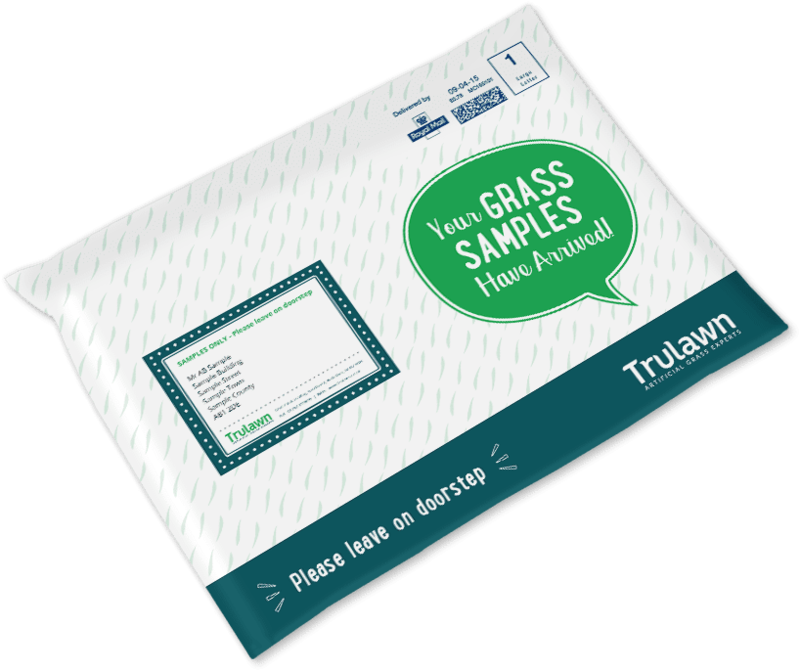 What do customers think of Trulawn? 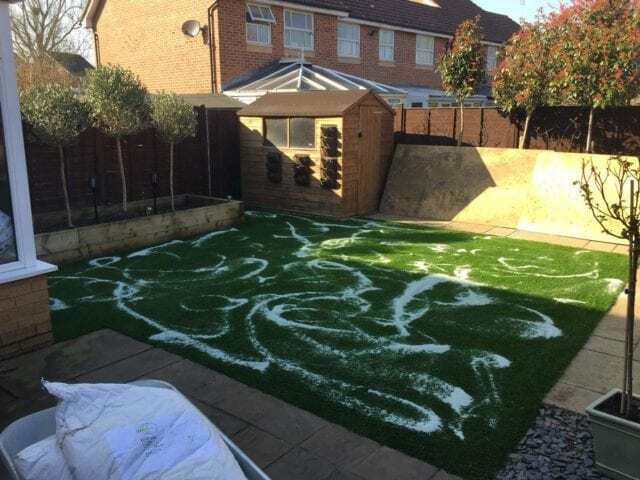 Regardless of the weather, Trulawn creates a long lasting and durable surface, perfect for young children and pets to play on. 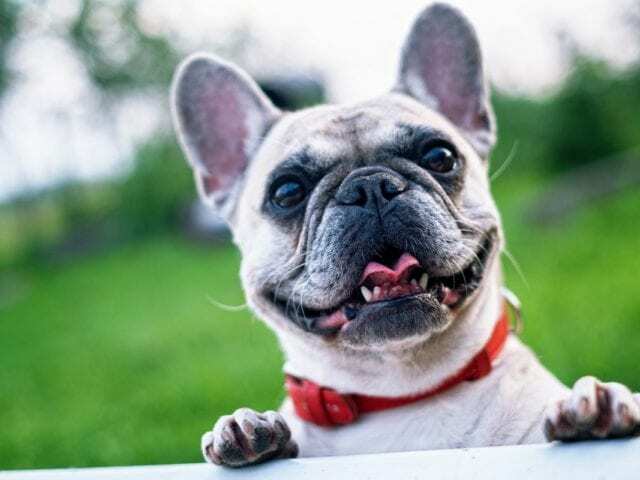 The addition of our shock pads will make sure those little feet or paws are always protected without causing a muddy mess.